So you’re wondering what’s new on the roof? You’re in the right place. Discover the latest Adhesive Innovations in Metal Roofing here. 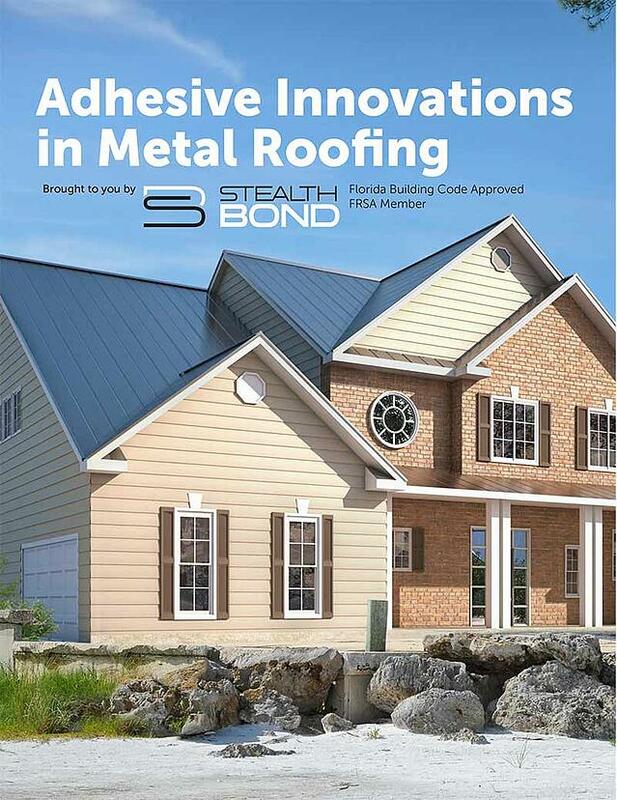 Learn more about the latest and greatest innovation in metal roofing: the StealthBond® System. Discover how StealthBond® is changing metal roofing installation for the better. Get the Facts: adhesive technology has come a long way.